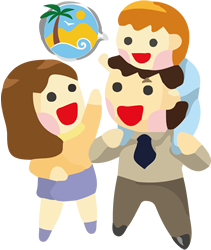 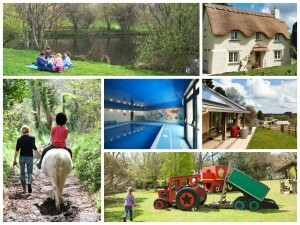 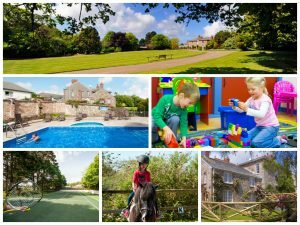 Here at Parent Friendly Stays we absolutely love the beautiful county of Cornwall – it’s no surprise it’s the location where we have the most child friendly holidays on offer! 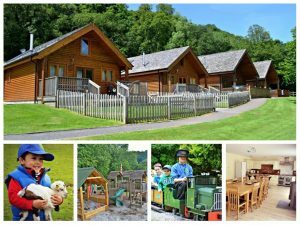 We’re also big hot tub fans; they’re a fantastic way to relax at the end of a long day, and our kids love having a splash too. 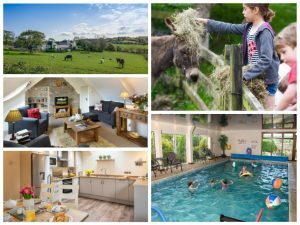 We get a lot of visitors asking about cottages with a hot tub in Cornwall, so below we’ve highlighted all the fabulous self catering cottages, lodges and farm stays in Cornwall where some of the properties have access to a hot tub. 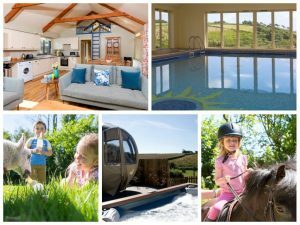 It’s worth noting that we’ve found not all the cottages at any given venue will necessarily have their own hot tub for guests to use, so once you’ve found a Cornwall holiday you like from our extensive list, it’s worth double checking with that venue directly to make sure the cottage you’re interested in has a hot tub for you to use. 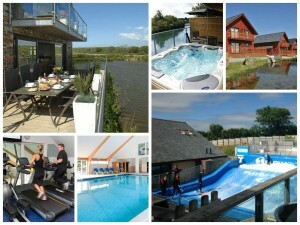 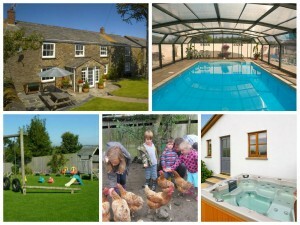 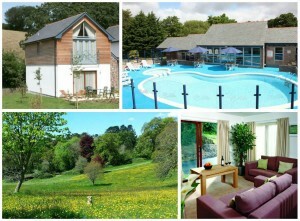 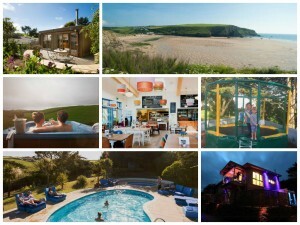 Without further ado, here’s our selection of Cornwall cottages with a hot tub!